Our Specialty Isn't Just the Scrap Metal Industry . . Committed to quality and cost efficiency, Custom Engineering & Fabrication’s attention to project management helps minimize waste and maximize output. We believe there’s a more efficient approach to every need, no matter the size or scope. Custom Engineering & Fabrication is resourceful and dedicated to enhancing the value of every project. Our goal is to add value and exceed expectations. We can manage your recycling systems or custom fabrication project from start to finish. Started in 1998 in a Pole Barn in Auburn, IN, Custom Engineering & Fabrication has grown to 3 facilities with over 90,000 S.F. of manufacturing space to serve your needs. 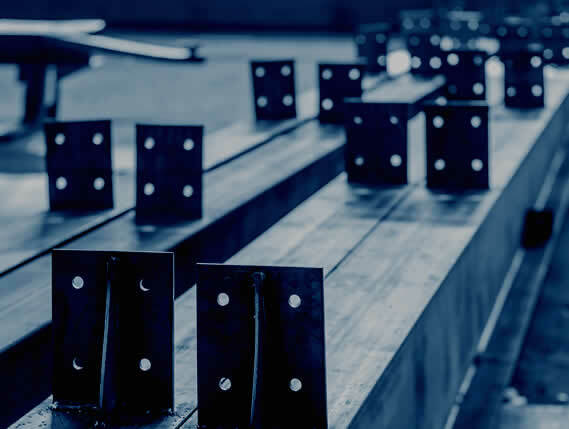 With years of experience in industries like Foundry, Scrap Recycling, Asphalt, Structural Steel & many others we have dedicated staff ready to assist on your next project. Give us a call today and let us assist you on making your next project successful.